“Our community always has come first. Being able to support local kids is what community engagement is all about,” said Dr. Verwest. 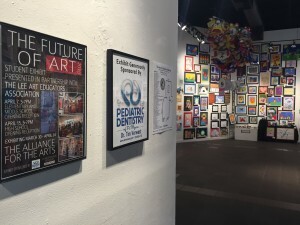 This is the 23rd year the Alliance has partnered with the Lee Arts Educators Association (LAEA) to provide students with an opportunity to display their artwork in a formal exhibit. 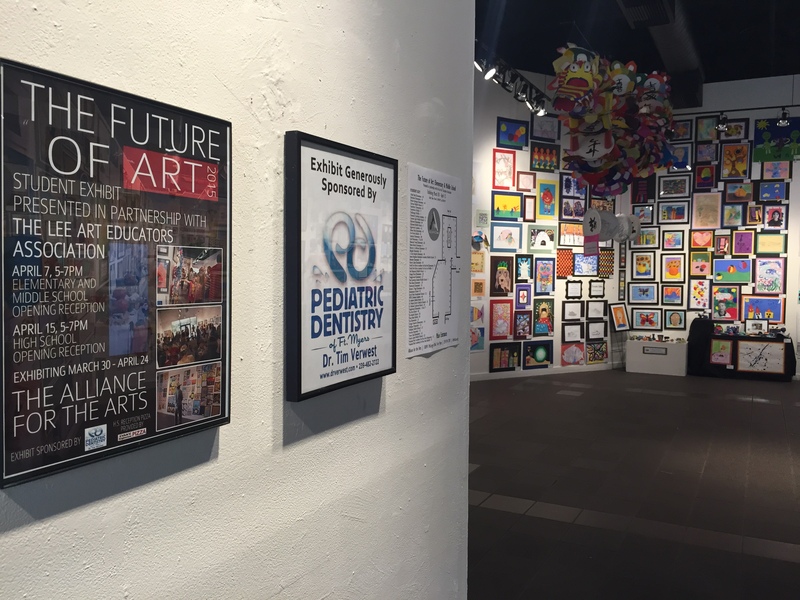 This annual show features more than forty schools and hundreds of pieces of art in a wide variety of mediums. Judges will select winners in several categories and award a Best in Show.